﻿ Ibis Belfast City Centre Hotel Belfast. JIMAT di Agoda.com! Ada soalan mengenai Ibis Belfast City Centre Hotel? 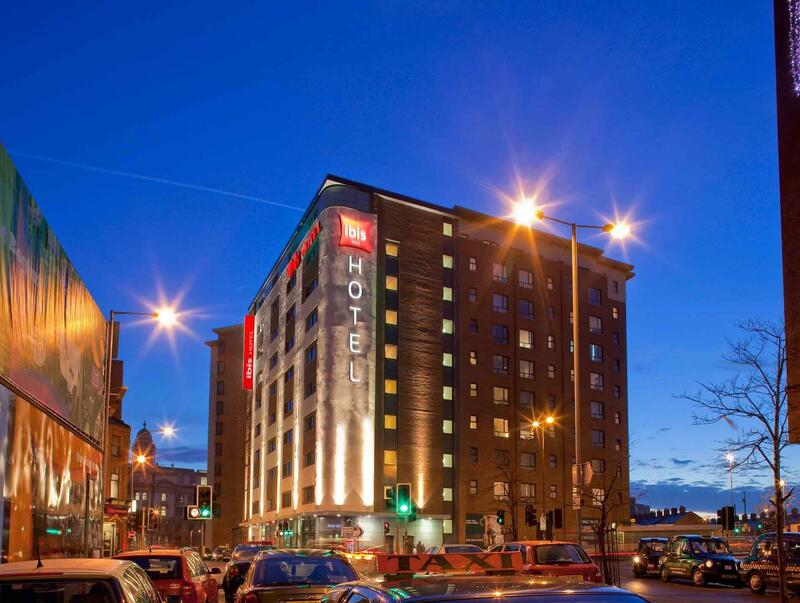 Dengan lokasi mudah di Belfast, Ibis Belfast City Centre Hotel adalah tempat yang hebat untuk menjelajahi bandar yang menarik ini. Dari sini, tetamu boleh menikmati semua kemudahan yang bandar ini tawarkan. Untuk pilihan bersiar-siar dan tempat daya tarikan tempatan, pelancong tidak perlu pergi jauh dari hotel kerana semuanya berdekatan dengan Folktown Market, St Mary's Roman Catholic Church, Pusat Seni Muzium Lama. Kemudahan dan perkhidmatan yang disediakan oleh Ibis Belfast City Centre Hotel memastikan penginapan yang menyenangkan bagi para tetamu. Semasa menginap di penginapan yang indah ini, tetamu boleh menikmati meja depan 24 jam, fasiliti tetamu kurang upaya, simpanan bagasi, Wi-Fi di tempat awam, tempat letak kereta. Semua penginapan bagi tetamu menawarkan kemudahan yang difikirkan dengan teliti bagi memastikan rasa selesa yang sukar ditandingi. Di samping itu, pihak hotel menawarkan aktiviti rekreasi untuk memastikan anda mempunyai perkara untuk dilakukan sepanjang penginapan anda. 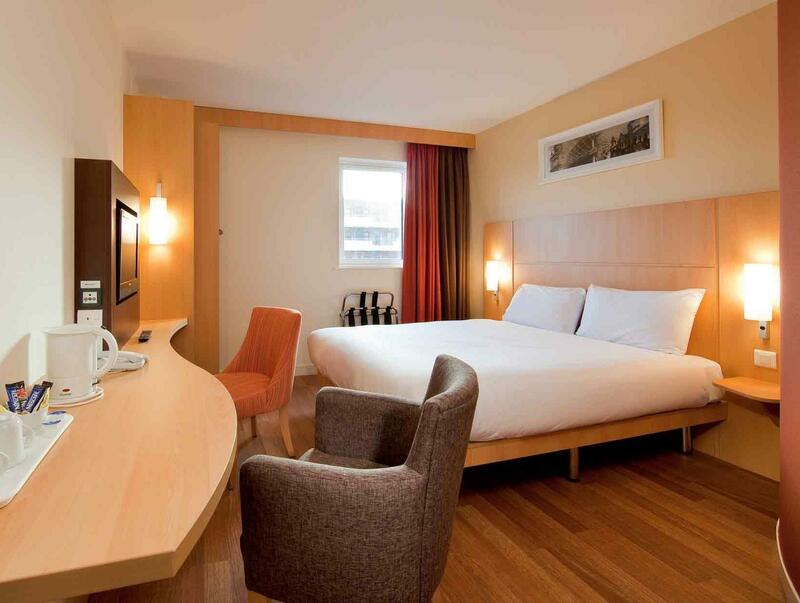 Dengan lokasi yang ideal dan kemudahan sepadan, Ibis Belfast City Centre Hotel sangat memuaskan hati. I,ve stayed in this hotel many times, it’s good value, it’s in the city centre close to shops, bars and restaurants and the staff are very helpful. I would recommend it. Great location. Room was very very basic but clean. Great location with friendly staff. A typical Ibis hotel, but wifi is good, unlike those I tried before. I have a disability and we use the Ibis Hotel City Centre whenever we are in Belfast which is quite regular. Their disability rooms are very spacious that allows me to move freely wit my relater. The staff are very friendly and helpful at all times. will definitely be back and recommended to my family for next weeks trip. The staff were very helpful.. particularly with a problem I had with a travel agency.. Thanks for the assistance!! 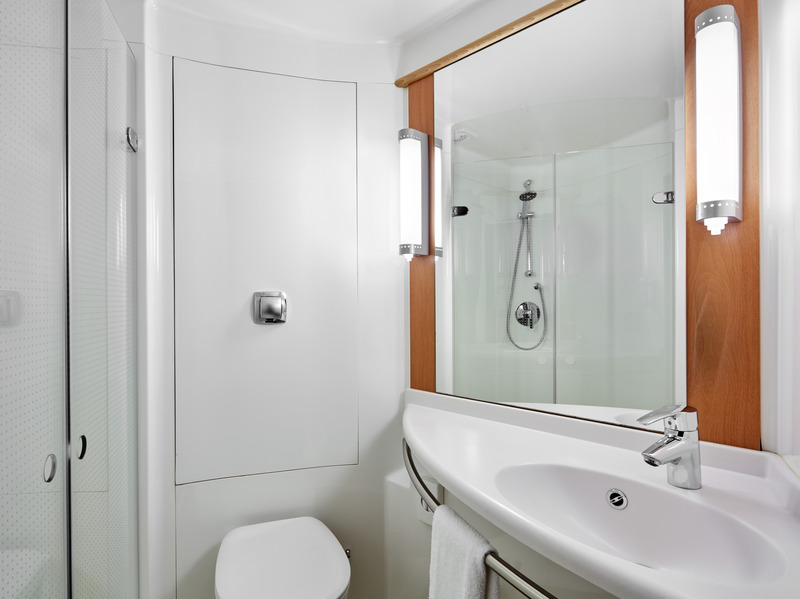 Ibis is a ideal for location, it’s basic but who spends all day in there room, the rooms are clean fresh towels everyday. The only thing is it’s over priced in my opinion. Loved the location and the value. Simple hotel, just what we needed. Delightful staff, spotless clean rooms and two minute walk to city centre. I came in early and the room was not available. After quick change of outfit, I left my luggage and off for a meeting, a taxi ride away. Thoroughly enjoyed our staff nice hotel friendly staff . Very good, basic but all you need was a available. Not magic. Restaurant was pretty disappointing and less than clean. Staff were friendly but it was a bit slow and slack overall.